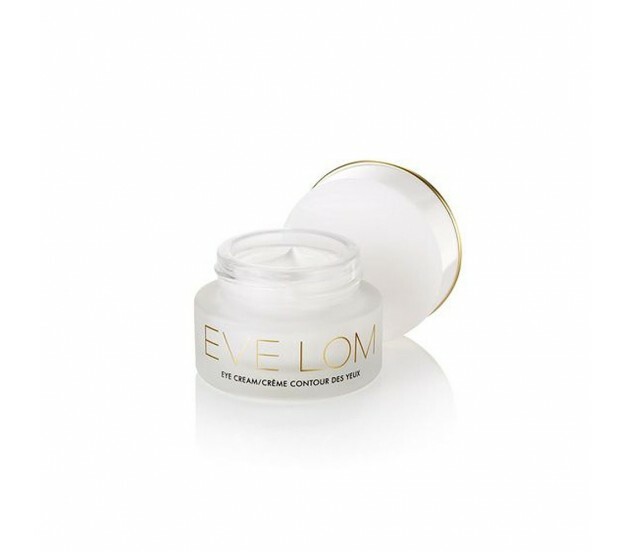 Apply to clean, dry skin around the eye contour. For optimal results, use both morning and evening. A little goes a long way. An amount the size of a grain of rice is all that is needed for each eye of this effective eye treatment.